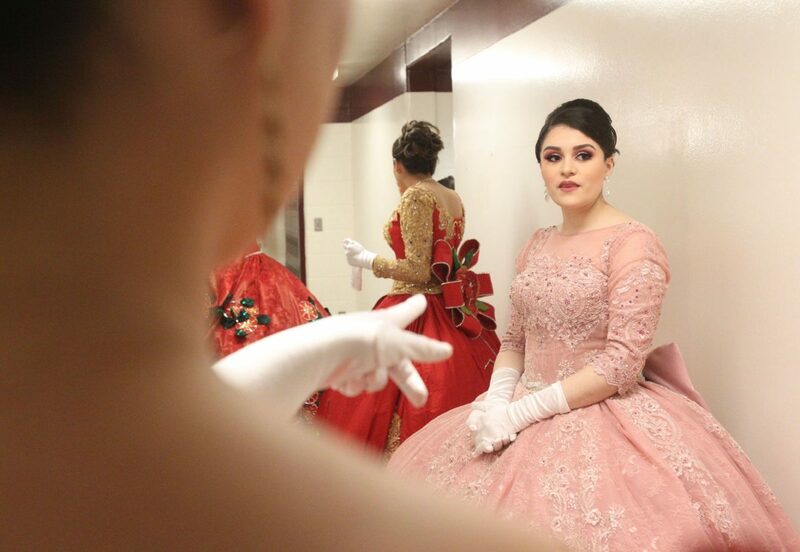 Victoria Escamilla, Duchess of Pink Grapefruit, waits for the start of the coronation ceremony for Queen Citrianna 2019 at the Mission High School gymnasium Thursday, Jan. 25, 2018, in Mission. MISSION — The local citrus industry has a new king and queen. King Citrus and Queen Citrianna were crowned Thursday night as part of the annual Texas Citrus Fiesta. Sarah Forthuber, 18, was announced as queen last year and on Thursday evening, in front of the many duchesses vying to follow her, she was crowned, marking the start of her reign. Alexandria Conchola, current Duchess of Wildflowers, is announced as Queen Citrianna 2019 during the coronation ceremonies for the crown at the Mission High School gymnasium Thursday, Jan. 25, 2018, in Mission. Young women hoping to be the next Queen Citrianna sit on stage before the winner is announced at the Mission High School gymnasium Thursday, Jan. 25, 2018, in Mission. The experience of being a duchess was intimidating, she said, given that the other girls competing that year had experience in pageants and did well as candidates. 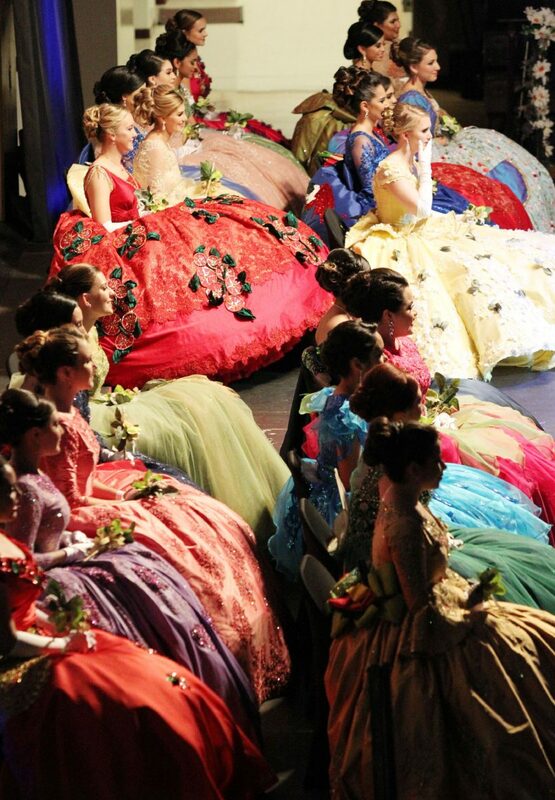 Twenty-four duchesses competed for the crown this year. 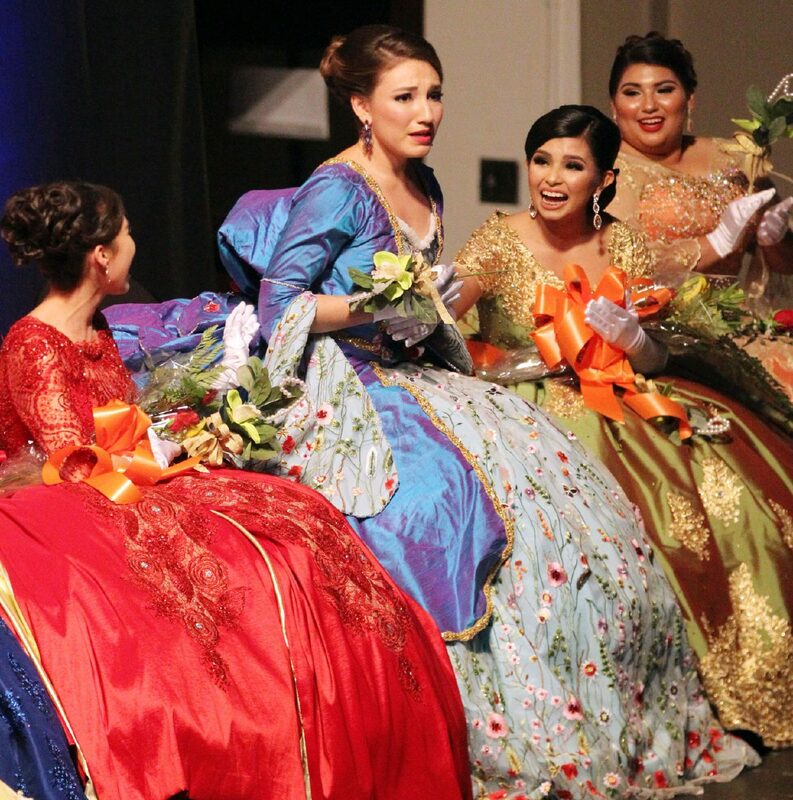 At the end of the night, after each made their procession up the stage to make their last appeal to the judges, it was Alexandria Conchola, the Duchess of Wildflowers, who was named Queen Citrianna for 2019. However, at the very beginning of the ceremony, before the crown was placed on Forthuber’s head, Trent Bishop, who will be 47 Sunday, was revealed to be the new King Citrus. The king is chosen by the Ex-Kings Association, a group made up of former King Citruses. The entire celebration stretches back to 1932 and consists of events such as a shoebox float competition, a product costume show, a royal reception and the coronation — all leading up to the Parade of Oranges held Saturday afternoon. Bishop, like all past kings, has a connection to the citrus industry. He is the vice president of sales and co-owner of Lone Star Citrus Growers. Prior to that, he and his two partners were with Healds Valley Farms, a company based out of Edinburg that grows, packs and ships citrus. Bishop didn’t grow up in an agricultural family. While in high school, he got a job in a produce house which piqued his interest in the industry. Prior to the coronation, the king’s identity is a closely-guarded secret. While Bishop was notified about three weeks in advance of his selection for the honor, his four daughters were not told until the day of the coronation.